After several weeks of being M.I.A. 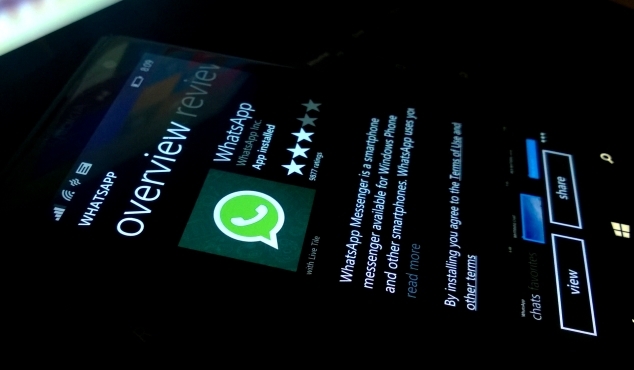 in the Windows Phone, WhatsApp users on Windows Phone had started migrating to the other messaging platforms. The WhatsApp team have stemmed the tide by releasing an updated version of their app. Originally pulled due a serious conflict with the notifications protocol in Windows Phone 8 GDR3 release, the app returns with new features in tow. Improved privacy settings. This means you can now choose to broadcast when you last used the application aka Stealth mode. NOTE: Once this option is enabled, not only will your friends not be able to tell when you were “last seen”, but neither will you be able to see their “last seen” timestamp. The app has not yet been updated to support the WP8.1 Social Extensibility Framework. We hope that update will be released shortly. Download / Update WhatsApp from the Windows Phone Store by clicking here.